I really enjoy creating content. Hence all the stuff below. From webinars to guest blog posts I've written on a variety of marketing topics. Interested in working with me? Shoot me a note on Drift chat (blue icon in the bottom right corner of this page). 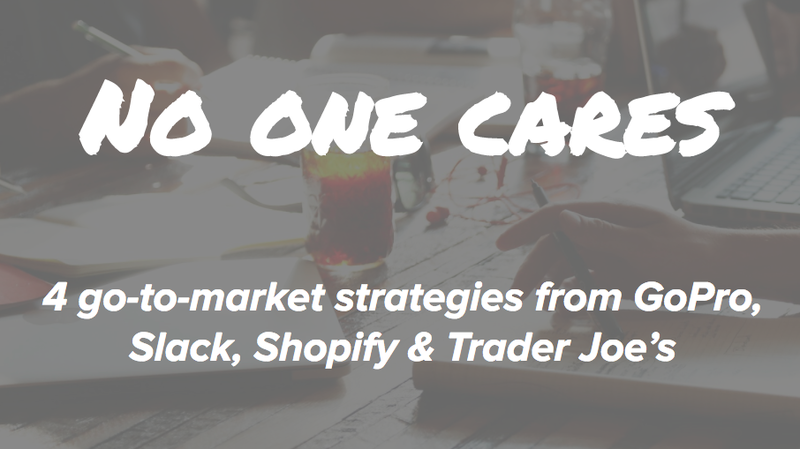 4 lessons from GoPro, Slack, Shopify & Trader Joe’s on how to distinguish yourself from competitors in a world where no one cares about new products. What does the future look like for customer experience? Chatbots are helping businesses automate more tasks which means customers are getting answers faster. 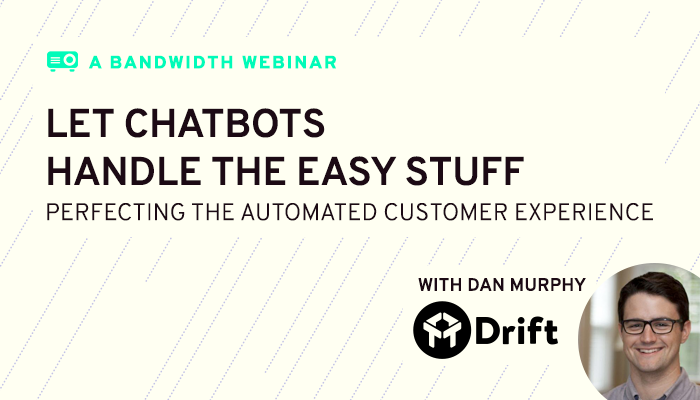 Hear what Bandwidth (NASDAQ) and Drift have to say about chatbots and how to perfect the customer experience with chatbots. Drift ABM lets you roll out the red carpet for your VIPs from target accounts. 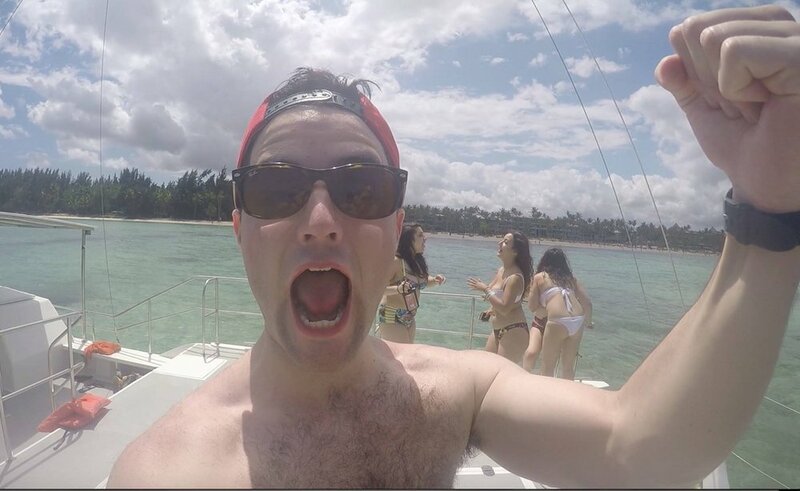 But what exactly does Drift ABM look like? Find out in this webinar recording.